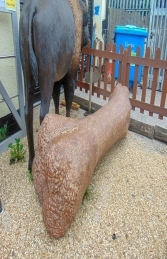 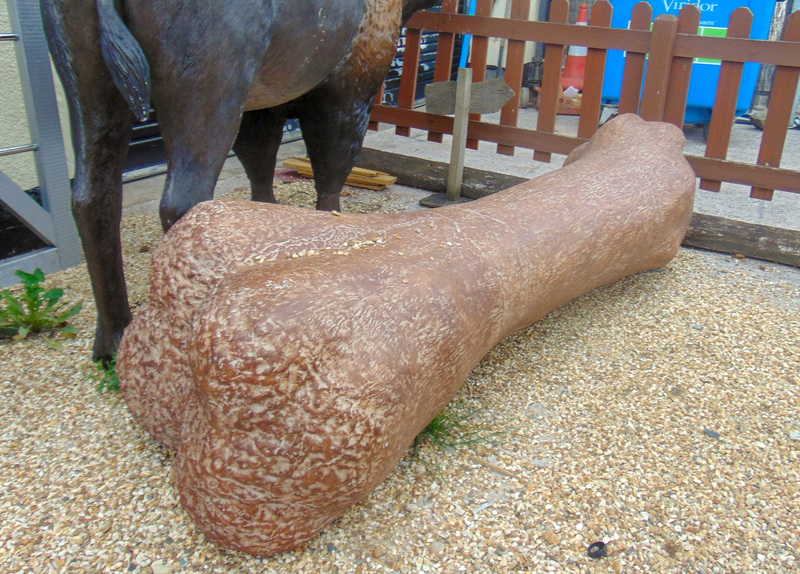 This resin replica fossil Dinosaur Bone is ideal to enhance pre-historic scenes. It looks great with all our Dinosaur models, to add a scene around them. Our Dinosaur Bone model looks great with the other pre-historic models in our Dinosaur theme series or could be used with the Caveman and Cave-woman to represent the remains of a dead large dinosaur.